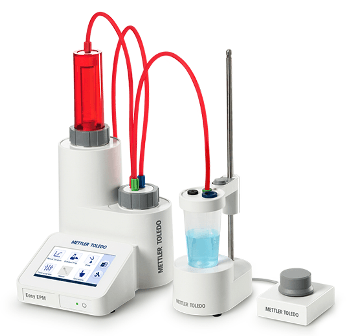 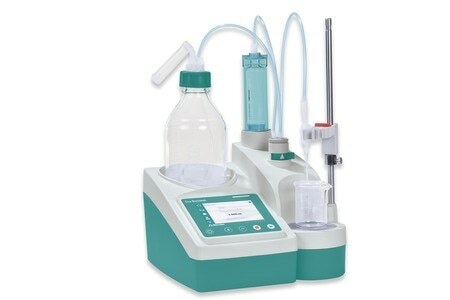 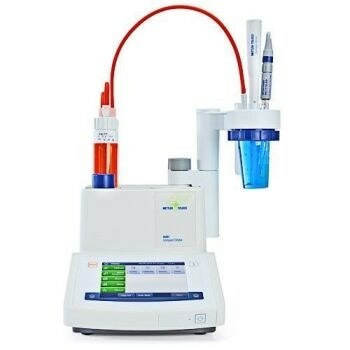 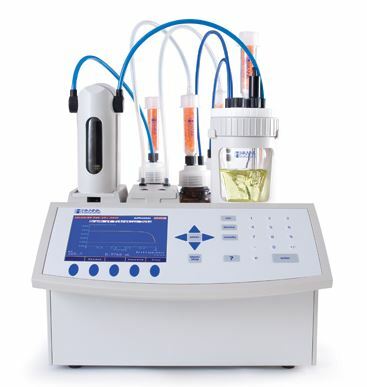 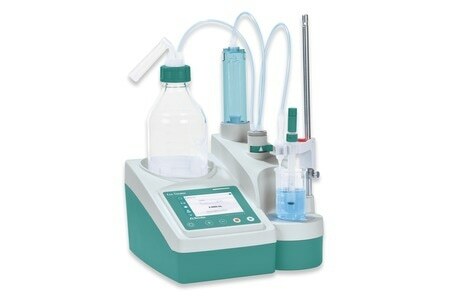 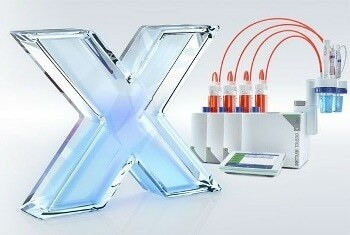 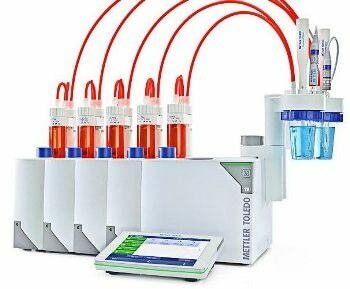 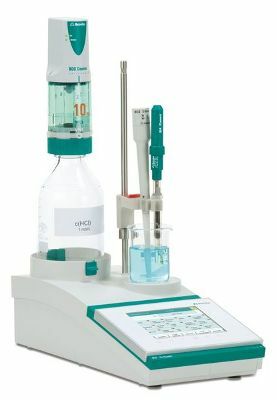 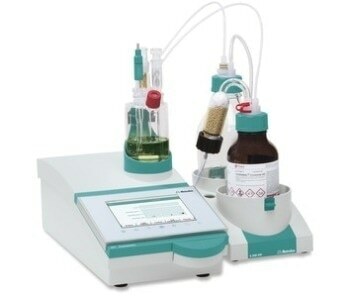 A titrator is a device used to automate the procedure of determining a solution’s unknown concentration, based on the known concentration of another solution. 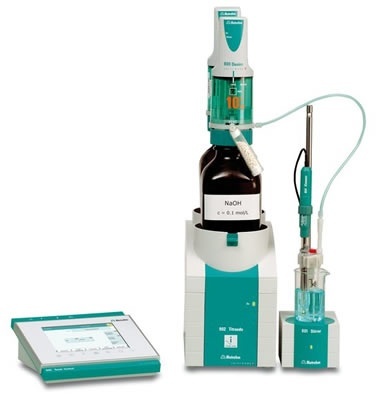 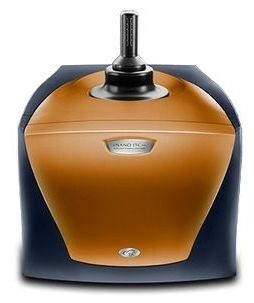 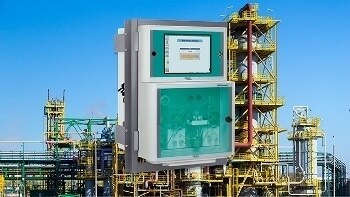 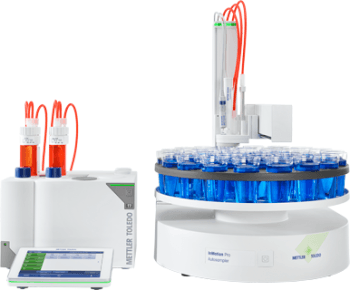 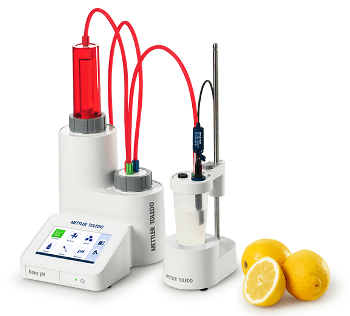 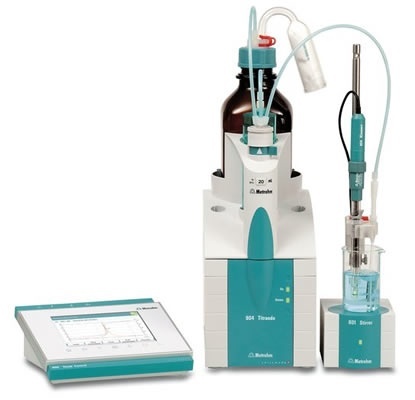 These instruments range from straightforward systems used for routine laboratory analysis to high-end models that are heavily automated and capable of performing different types of titrations simultaneously. 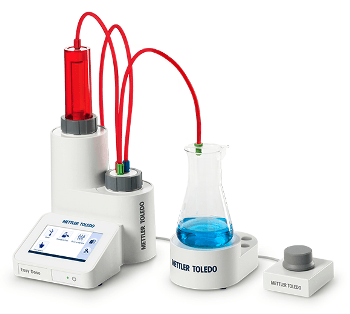 Once submitted, we will try and place you in contact with a suitable Titrators / Titration Systems supplier within 48 hours.